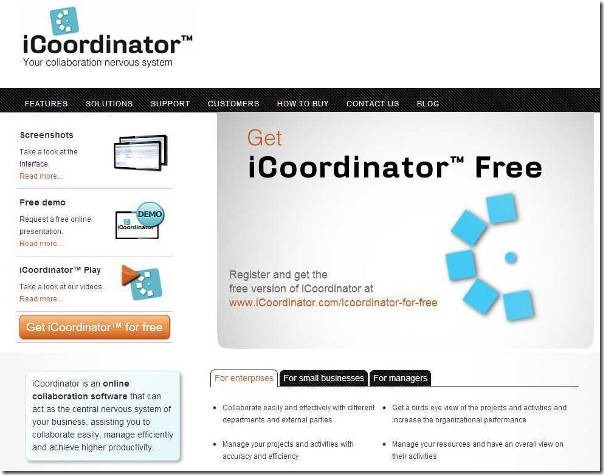 This version of iCoordinator™ comes with all the major features of the full-fledged version and provides a single user license. Users can register online and the registered user will be able to login to their portal and start working immediately after confirming their credentials. The new version of iCoordinator™ comes with 1GB complimentary storage space. It is ideal for users who wants to keep track of their projects and activities, store their documents and files in a secured way, track their project related time and manage their finances. 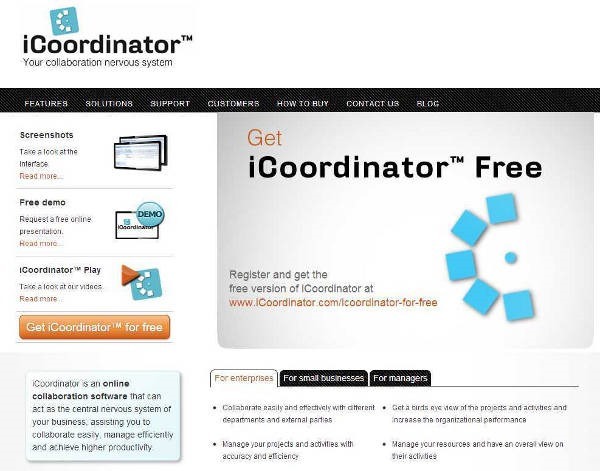 Users could also use the add-ons like iCoordinator™ Desktop and iCoordinator™ Mobile applications to further extend the user experience. The new version is targeted towards single owner companies, consultants, start ups and users who are looking for a project management and document management solution without initial investements to start with and have the possibility to extend it as a collaboration solution by adding more users. The new version also comes with cost management, time tracking, multi-project management and contact management areas.